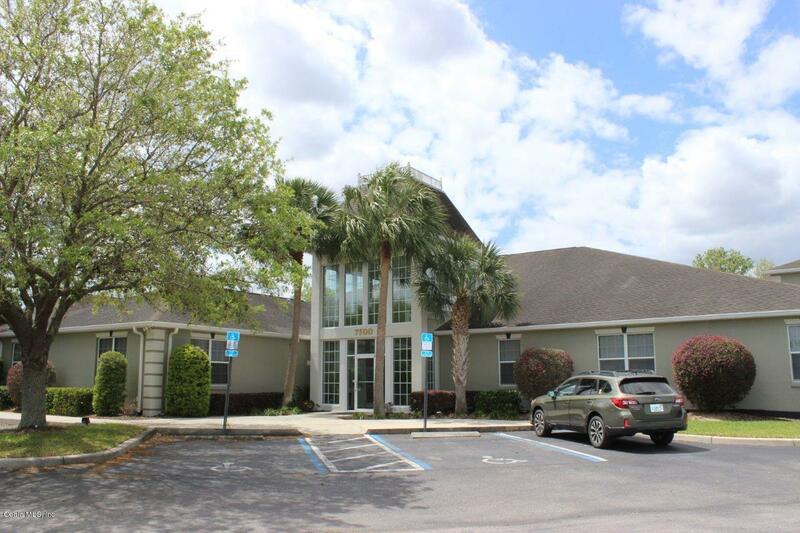 Come see this 3 Office Unit in a beautifully maintained Office Complex conveniently located 1/4 mile off HWY 200, just a few minutes from I-75 and Ocala Airport. 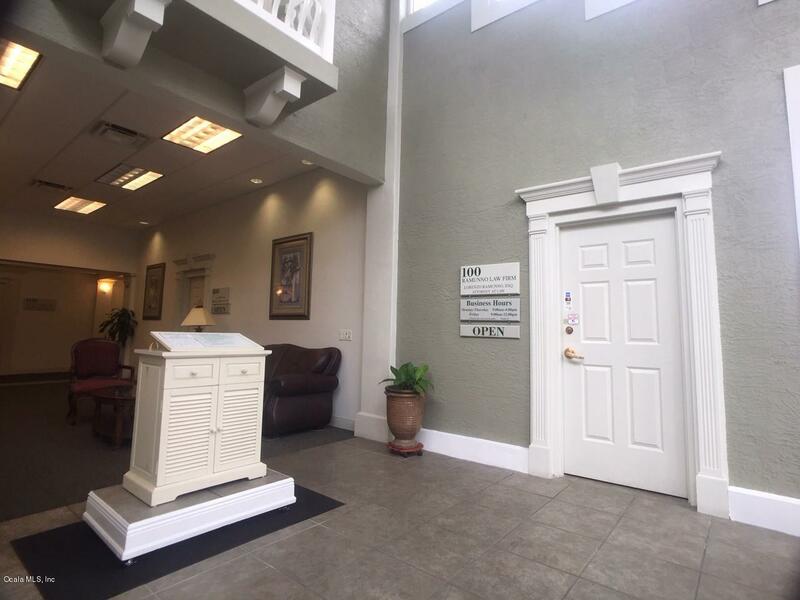 Includes Reception Area, Conference Room, 1 Restroom with Hot Water & Shower, Alarm System. 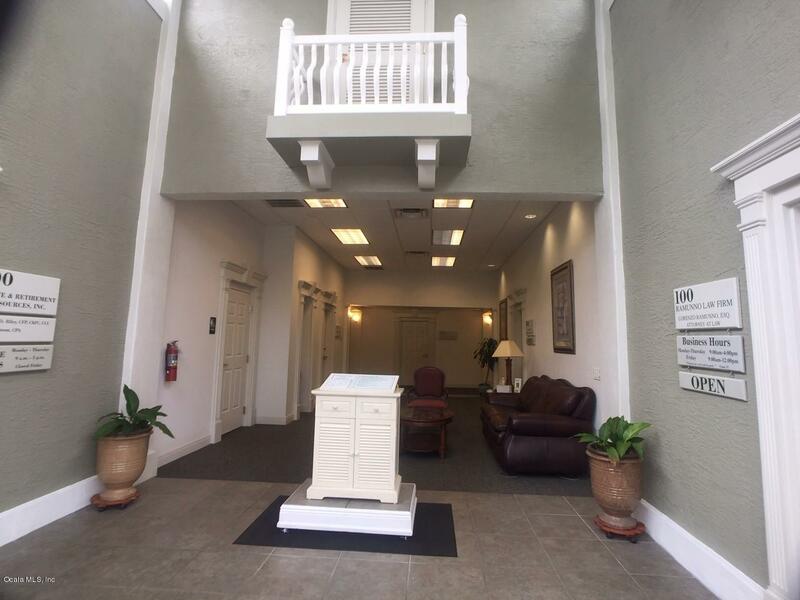 Gorgeous complex with well appointed lobby and additional restrooms. 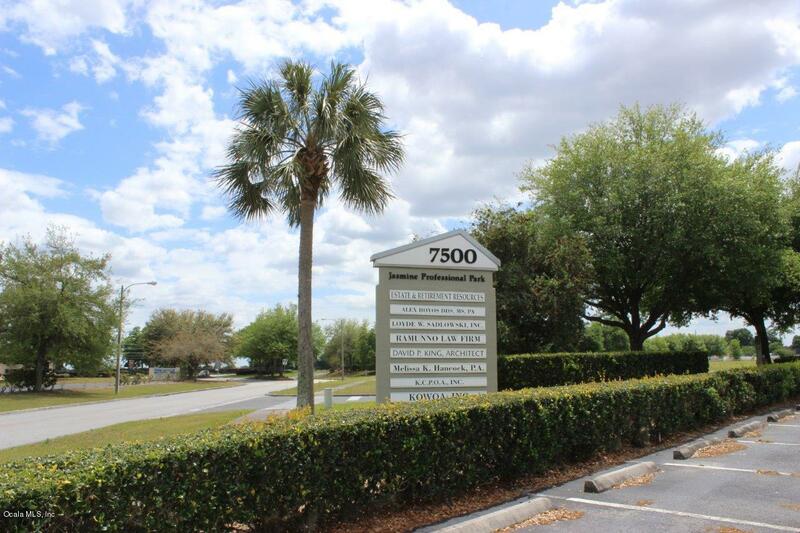 Maintenance fee of $300.00/month includes garbage pick up, parking lot maintenance, landscaping any exterior repairs and the common area maintenance fee. Additional Parking spaces available as well. SECO Electric. Association Approval Required.